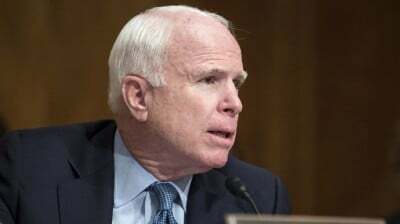 Arizona Senator John McCain’s crusade to rid the US space industry of Russian rocket engines by 2019 could be scuppered by a devious provision placed in the upcoming defense spending bill. After the outbreak of violence in Ukraine, McCain was the leading figure behind the legislation enforcing the rapid phase out of the RD-180 engines that have powered the Atlas V rocket, used in most US launches, for the past two decades. United Launch Alliance (ULA), the leading space rocket contractor co-owned by Boeing and Lockheed Martin, says it is developing its all-American Vulcan rocket, a tweaked version of the Atlas, with a new engine. But until its launch, it insists it needs to rely on the 14 RD-180 it has already ordered from Russia’s Energomash. 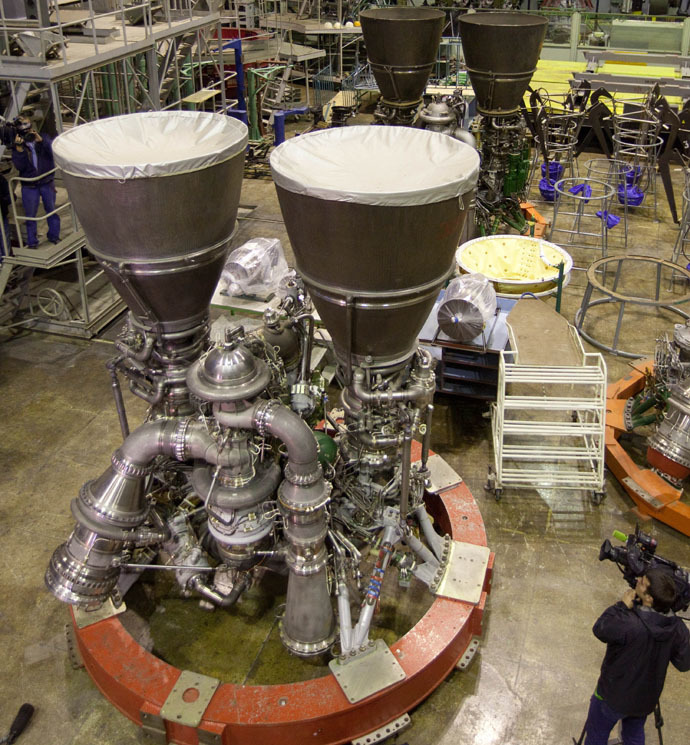 The exact number of engines ULA is allowed to use is at the heart of the behind-the-scenes battle going on in Congress. The House version of the 2016 defense spending bill says all 14, while Senate insists that only nine should be used, and McCain is arguing the number should be even lower. But one group of Republicans have strengthened ULA’s hand with a provision in the bill, that McCain is calling“outrageous”. Section 8045 says that any tender for a space launch in the 2016 fiscal year must receive bids from two suppliers, and if there are fewer, the competition is void. Since there are only two companies licensed for space launches in the US – the other is Elon Musk’s SpaceX – this gives ULA the power to sabotage any tender, by saying it has no engines, due to Congress restrictions. McCain has placed the blame on Alabama Senator Richard Shelby, and his group of pro-ULA – and by proxy, “pro-Putin” – Republicans. Shelby’s Alabama houses extensive facilities operated by Lockheed Martin and Boeing, and the two giants contributed $160,000 to his election fund last year. Beyond the Congress machinations, the RD-180 replacement program threatens to create a major bottleneck for the US space industry. Even supposing the current 14 Russian engines are fired into space, the future of the Vulcan is up in the air, with 2022 as the earliest working date, if all field tests by private US engine manufacturers go to plan, with ULA also on the hook for a large bill. It has stated that in the worst-case scenario each launch could cost up to $1 billion, five times the current price. Once the plucky outsider, Space X, which has claimed it can outcompete ULA on launch price, could now become a monopoly. 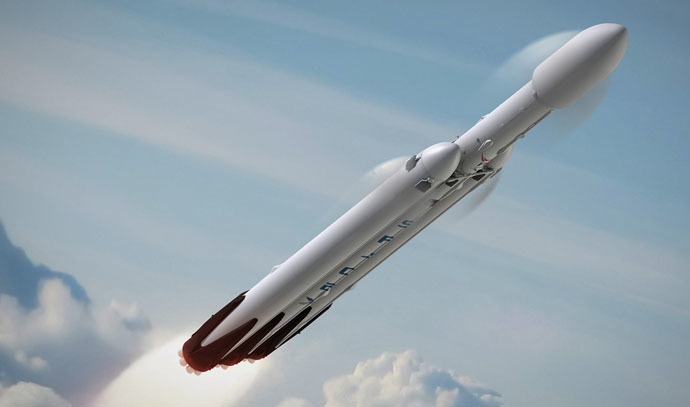 But Space X doesn’t even have a heavy rocket that could compete with Atlas, and won’t until its Falcon Heavy project is complete, which could also take another six or seven years. 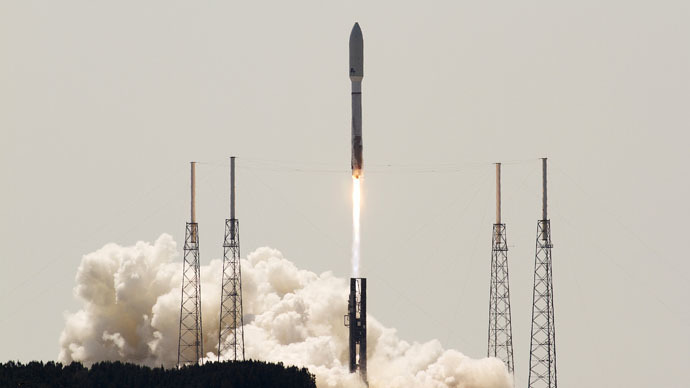 On the other side of the Atlantic, Energomash will also likely be in financial trouble without government support, as RD-180 formed the bulk of its orders.